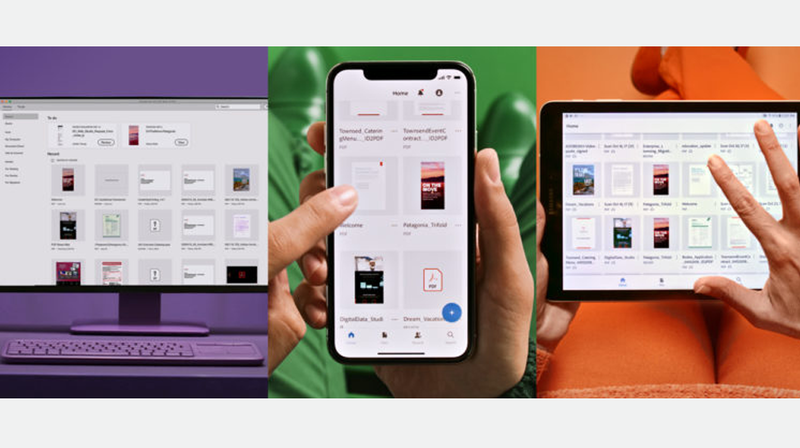 The all-new Adobe (NASDAQ: ADBE) Acrobat DC has been designed with a central document hub and connected mobile apps to make PDFs accessible and shareable across devices and platforms. Users can now create, share and interact with PDFs. Documents can be reviewed and revised with touch-enabled editing on mobile devices and Adobe Sensei AI integration automates repetitive tasks to save time. One of the benefits of using Portable Document Format (PDF) for small businesses is it can be accessed independent of software, hardware, or operating system. As an open standard maintained by the International Organization for Standardization (ISO), PDF is a reliable format for presenting and exchanging documents. Adobe invented the PDF in 1991 and it has been implementing the latest technologies in the format for the past 25+ years. The new features in Adobe Acrobat DC take into account today’s mobile and connected workforce. The new share and review service will allow you to share your documents and gather feedbacks from reviewers across any device. From now on, your PDF files will no longer be a static document. Not only will you be able to keep track of any number of reviewers and set automatic reminders to keep approvals on schedule, your audience can also interact with the PDFs. They can comment and get resolved feedback within the PDF. This means not having to go back and forth with other communication apps/or emails. When it comes to editing, Adobe says you can edit PDFs from your Android or iOS tablets with the same functionality as on your desktops. The scanning capability has been improved with an all-new Acrobat Reader mobile app and Adobe Scan. When you are working on your mobile device, you can now scan business cards in French, German, Italian, Portuguese, and Spanish in addition to English. When you are scanning business cards, for example, Adobe Sensei recognizes contact information and creates new contacts in your smartphone or tablet, even with multiple cards at the same time. If the document is a form which needs to be filled out, Sensei analyzes it and recognizes the field type, size, and position. All you have to do is tap and type the content without having to change tools manually or align text in field boxes. 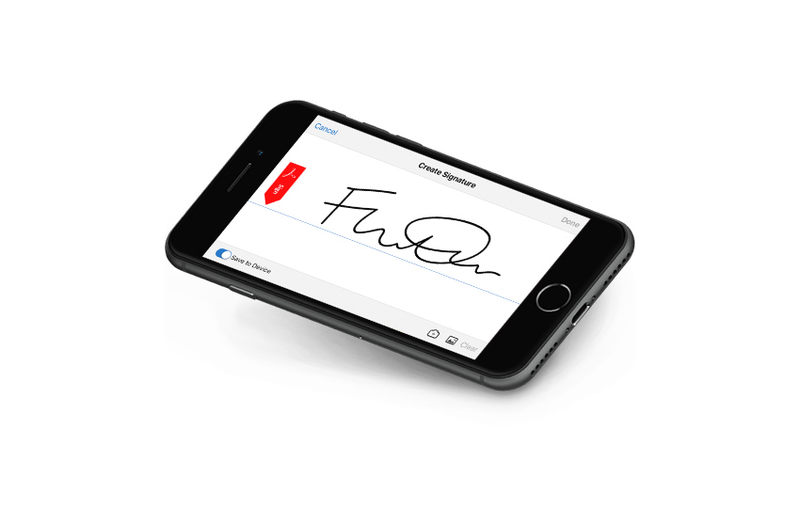 After you fill out the form and you are ready to sign the document, Adobe Sign allows you to sign from anywhere because it is built into the new Acrobat DC and Acrobat Reader. You can start using the new tools on the new Adobe Acrobat DC now with a subscription to Acrobat DC. If you subscribe to the All Apps plan of Adobe Creative Cloud you automatically get Adobe Acrobat DC. Looking For More Awesome Small Business Tidbits and News? Follow Cusp Creative On Twitter @cuspcreative Cheers! !